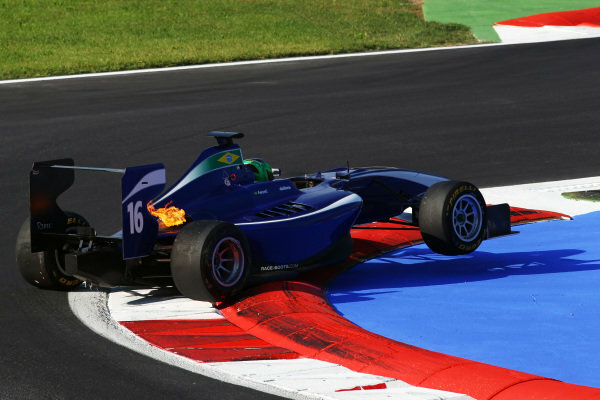 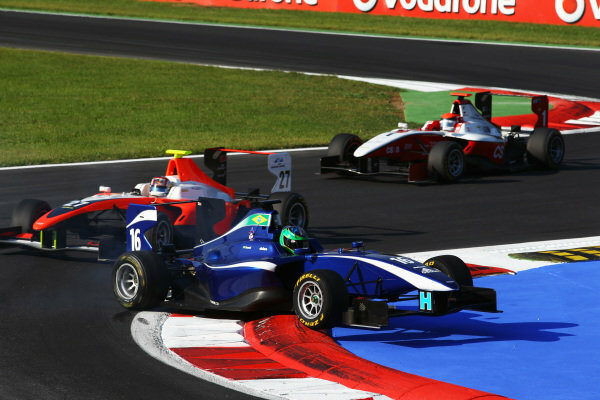 Lucas Foresti (ITA) Carlin spins an beaches himself on the chicane.<br /> GP3 Series, Rd 8, Race 2, Monza, Italy, Sunday 12 September 2010. 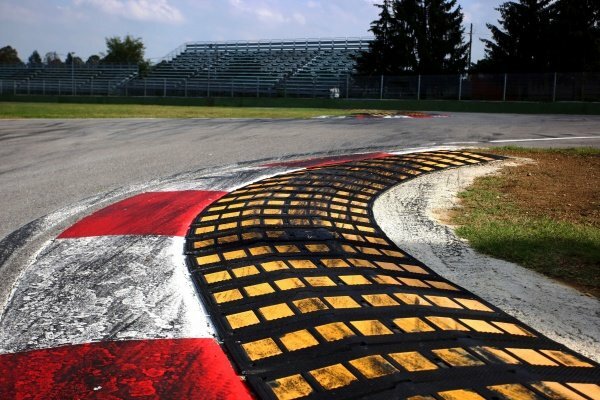 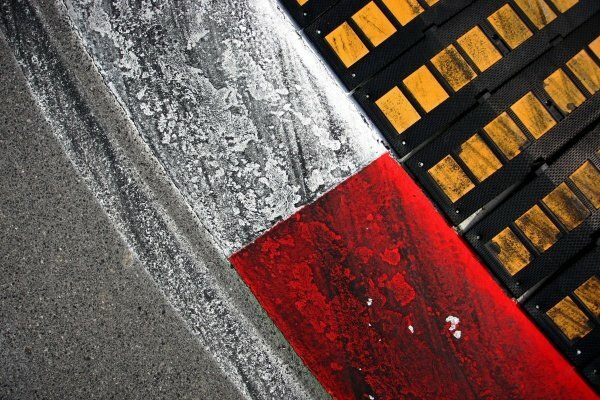 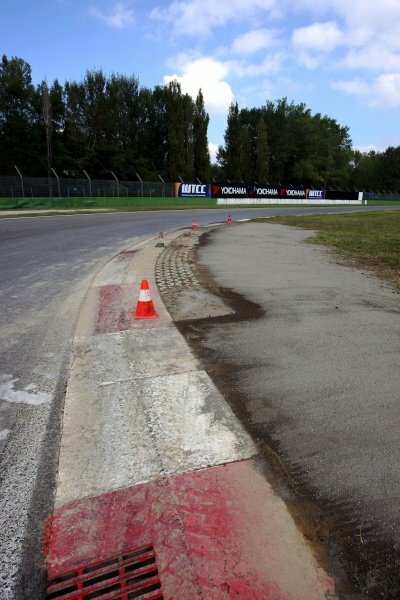 Kerbing at the Tamburello chicane.<br /> Imola Track Walk, Imola, San Marino, Thursday 17 September 2009. 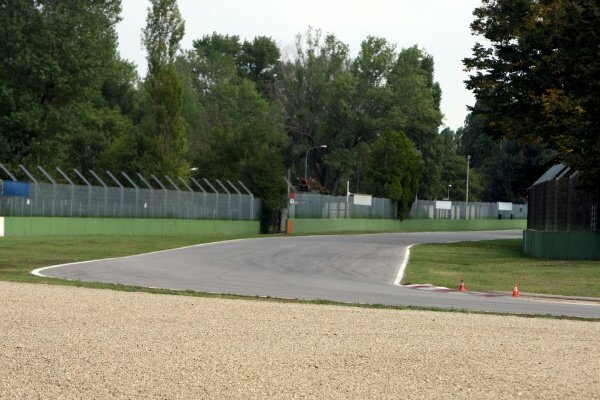 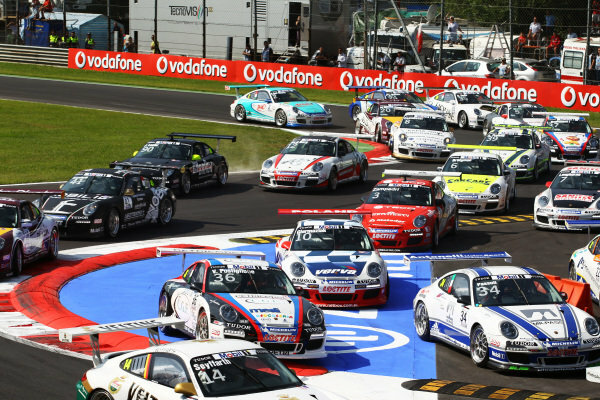 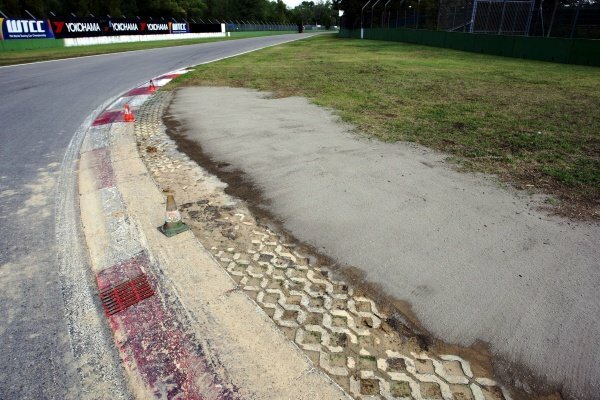 The chicane at Variante Alta.<br /> Imola Track Walk, Imola, San Marino, Thursday 17 September 2009. 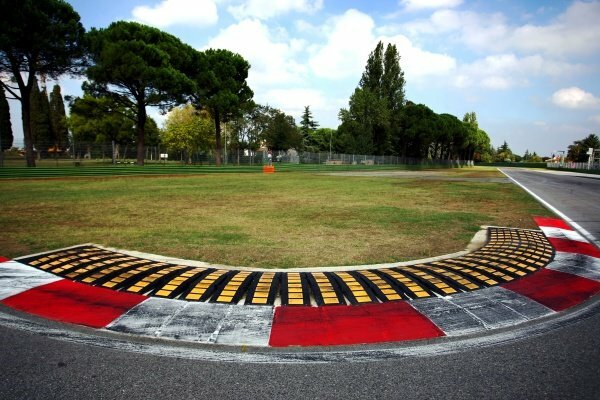 The entrance to the Tamburello chicane.<br /> Imola Track Walk, Imola, San Marino, Thursday 17 September 2009.